Why Work With Rollet Bros.? Our customers receive reliable, on-time deliveries at competitive prices. We are committed to exceeding our customers’ expectations. 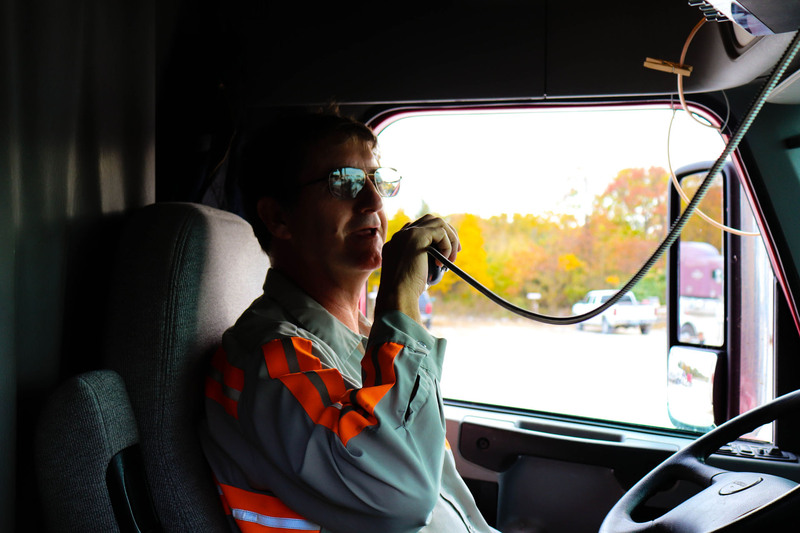 Our dedicated team of dispatchers are available on a 24/7 basis to address any concerns. In industries that are highly regulated, and where faulty products delivered in commerce can create major issues, our customers rely on Rollet Bros. pneumatic and hopper trailers to meet their transportation needs. We carry the materials our customers need to ensure their product is clean and delivered in a safe working environment. 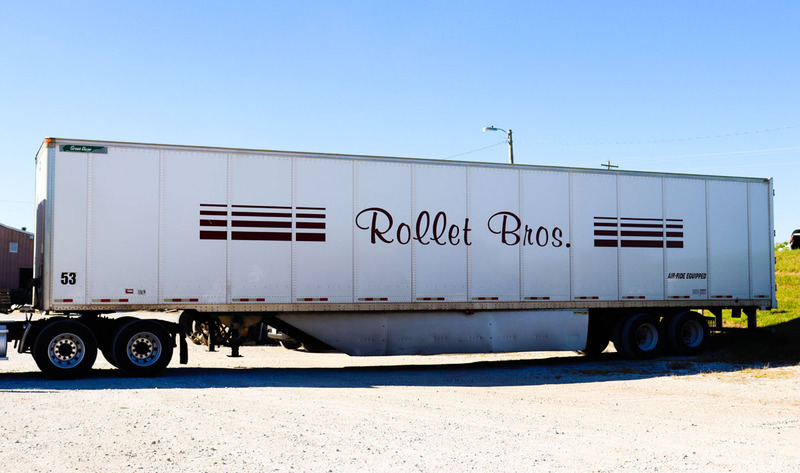 Hauling for municipalities can be a challenge, yet Rollet Bros, is always able to meet that challenge. Assuring that our equipment is clean and sanitary is essential for our customers. Our wash bay takes care to clean our trailers to guarantee that they comply with our customers’ needs and applicable regulations. 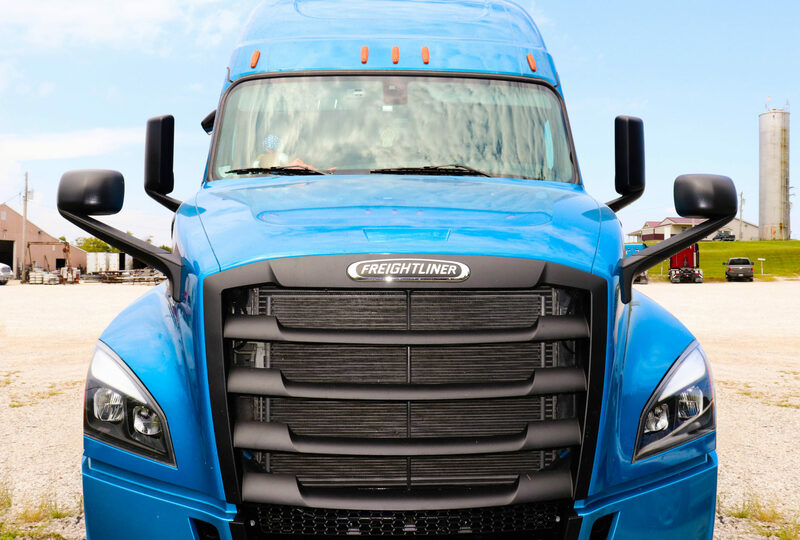 Our vans and flatbeds haul manufactured equipment throughout the Midwest and South providing our customers with reliable transport. 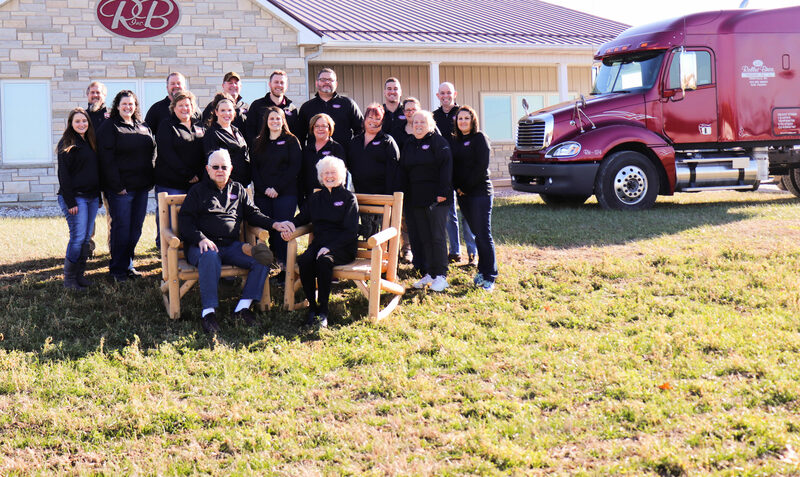 Rollet Bros. works with its customers so that their needs are met with on-time, on-budget delivery of the parts and equipment they need. E&R Lime, a subsidiary of Rollet Bros., sells and delivers rock dust to coal mines. We provide both the product our customers need and the logistics to transport that product on time. This highly regulated industry relies on E&R Lime to deliver rock dust, an essential product in safe mining operations.